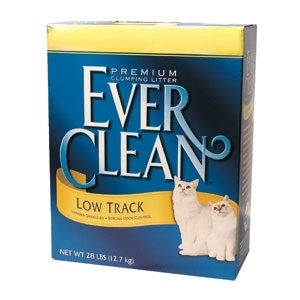 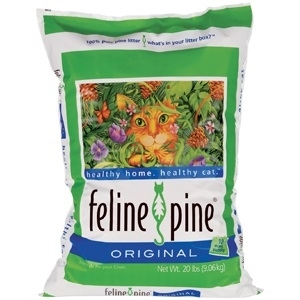 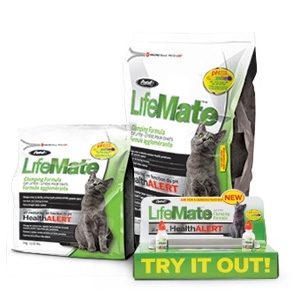 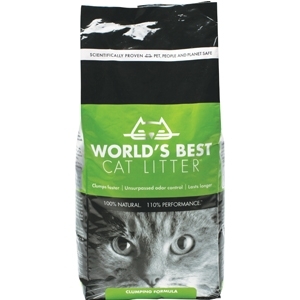 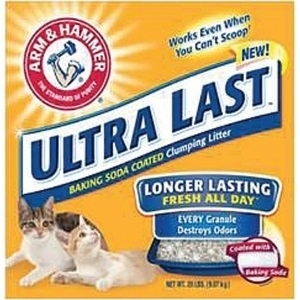 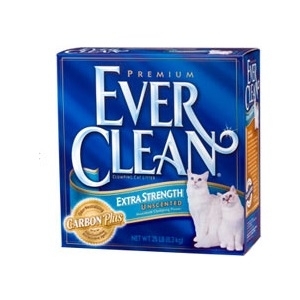 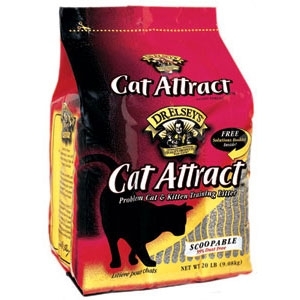 Our all-natural cat litter, made from 100% Sodium Bentonite, provides excellent odour control and ease of cleaning. 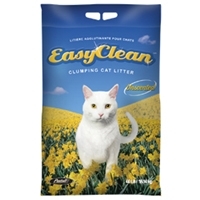 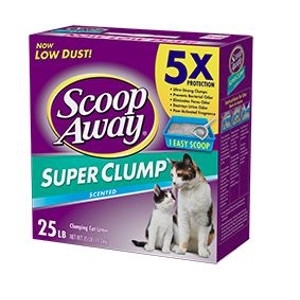 Its superior hard-clumping abilities makes clean up a breeze... simply scoop the clump and throw it away. 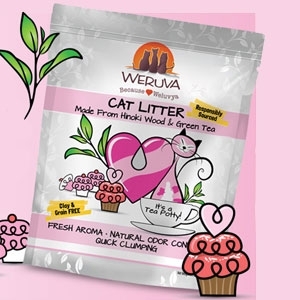 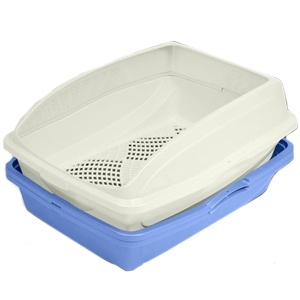 The rest of the litter remains clean, odourless and ready to reuse, making it a very economical and environmentally friendly choice.